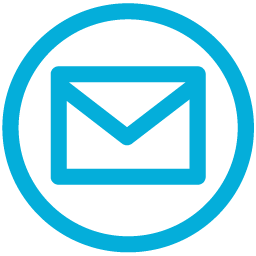 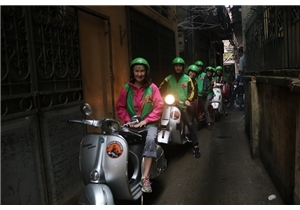 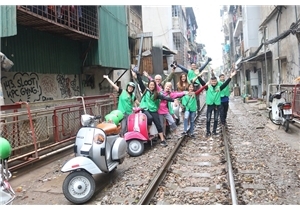 hanoi vespa tour - see real hanoi, experience of hanoi foods, culture,history,off the beaten track! 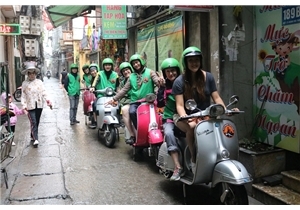 HaNoi Vespa Tours, we offer hight quality and moden vintage vespa and unique itinerary and small group Featured with " the Good The Bad- Poor - Rich- Countryside - Rural Villages, Hanoi vespa tour we offer vespa tour in Hanoi -Ninh Binh - Hue -Hoian -Saigon HCM city .and Cambodia - Thailand - Malaysia, we looking for the real and authentic local life of hanoi ,we offer day tour ,half day tours, vespa night tour, hanoi vespa city tour half day in short period of time but you could see a lot of the city,come with us we will bring you to see the real vietnam and a peek of history and culture ! 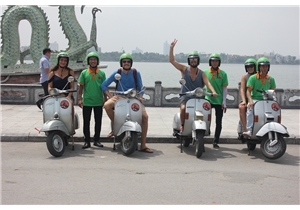 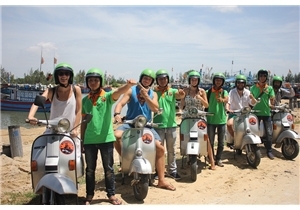 Hoi an is most beautifull city in central of vietnam and very rich culture and history, especially our vespa tour we offer vespa tour in Hoi An for the most interesting tour we have is Hoi an countryside morning tour , hoi an countryside afternoon tour and , night food tours..
Vespa tour run every day tour start from hanoi pick up by car or mini van transfer to Ninh binh about 2 hours then start your vespa tour in Ninh binh dicovery mountain, landscape, land island, rural villages see of the vast rice paddies fields ..
not only vespa aorund city tour we also offer many tour for one day or 2 days tour, get off the beaten track, and take you long day trip, especail day tour to national park, 2 days 1 night explore mai chau villages..